Our commercial kitchen design consultants offer a professional UK wide complete catering design consultation service where we can plan and specify your commercial kitchen project. We gather together years of combined experience in commercial kitchen design from chef and technical backgrounds. This combination of hands-on experience allows us to design and plan commercial kitchens to any budget. Our chef consultant Darren Given has extensive experience as a chef, as a catering equipment supplier and as a hospitality business owner. 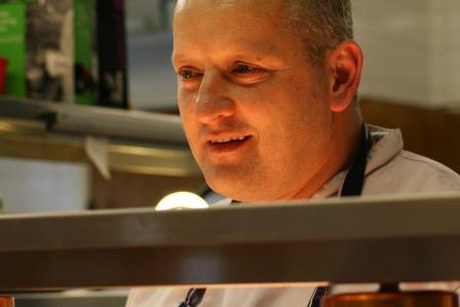 Darren works with both chefs and owners to ensure the kitchen design focuses on menu and ease of operation.